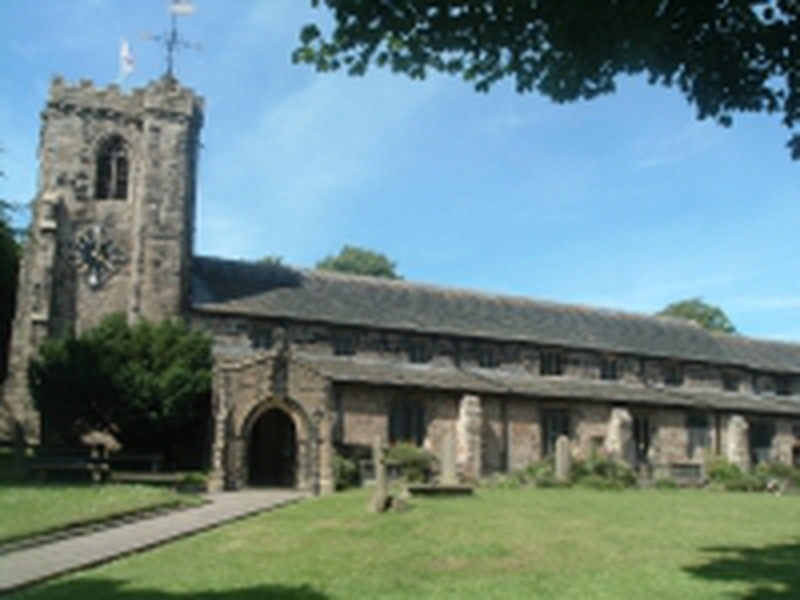 St Andrew's is the church for a parish that includes the local Kildwick and Farnhill villages - but also a great deal of Cross Hills and the surrounding industrial and trading centres. We are a small, friendly group of Christians who meet regularly to worship together and to share each other's company. Do come and join us! The church has stood on this iconic spot since, maybe, the tenth century. Built by the monks of Eastby Abbey, the current building has been added to - first by Eastby Abbey and then by its successors at Bolton Abbey and is an extraordinarily long building. That's why locals call it "The Lang Kirk of Craven". A said service using Common Worship Order 1 (modern language liturgy). Includes prayer for healing on the 1st Wednesday of the month.